The Nike Fuel Band or known as the FuelBand was certainly a groundbreaking product. Most people agree that this product began the fitness tracker trend, which is now a billion dollar industry. Though the product was discontinued in 2014, its impact is certainly still felt today. Here are eleven great facts about the Nike FuelBand. First released on February 22, 2012, the Nike FuelBand sold for $149, which many people thought was a bit pricey for what it was used for. Nevertheless, the product was quickly sold out at both the online and retail Nike stores across the United States. 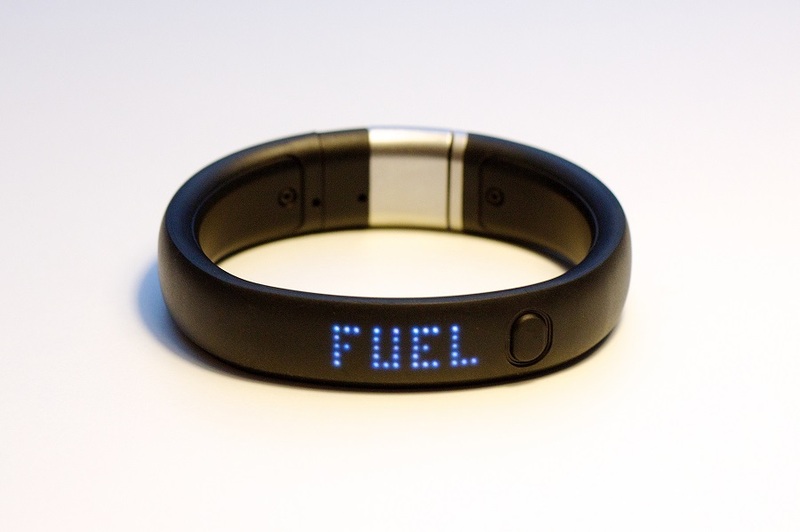 In fact, shortly after its release, many found the Nike FuelBand on eBay for nearly twice its retail price tag. 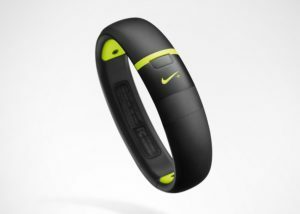 The equipment division of Nike Incorporated saw a significant rise in profits the year the Nike FuelBand was released. The 18 percent rise in profits may not necessarily be due to the Nike FuelBand, but the jump from a loss of one percent in 2011 to a rise of eighteen percent in 2012 still cannot be ignored. 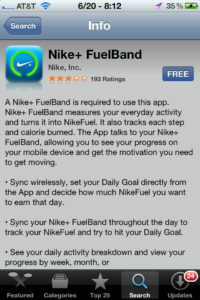 Perhaps one of the biggest gripes with the Nike FuelBand after its initial release was the fact that the product needed to be synced to the Nike+ web community which, in turn, has to be set up through the Nike+ Connect Software. This somewhat complicated feature was the only way users were able to use the activity tracking features. Basically, in order to personally customize your workout statistics you needed to use this software. Without the use of this software, the Nike FuelBand was pretty much useless. Another interesting fact about the Nike FuelBand is that the app, known as the Nike FuelBand app, you needed to track your activities with was only available through the Apple iPhone app store. This was another divisive decision made by Nike as they were basically only selling FuelBands to customers who also had Apple iPhones. The FuelBand app was made available to work with Android phones two and a half years later, but it’s interesting to think if the Nike FuelBand would have been more successful if they would have included the Android app at its initial release. 6. You Get Fuel Points! 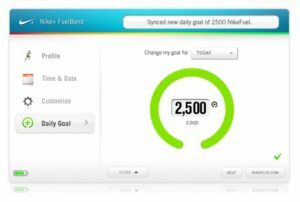 What made the Nike FuelBand unique was its use of “Fuel Points.” This feature allowed users to turn their tracked movements in Fuel Points that allowed them to unlock various achievements to share with and compete with others in the Nike+ web community. 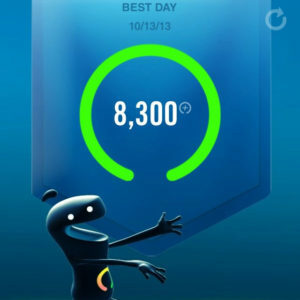 This fun feature was certainly one of the bigger selling points of the FuelBand as users were excited to see how all their movements throughout the day added up. It really made the experience of using the Nike FuelBand more personal. Logging on and seeing how your movements have accrued in Fuel Points throughout the day, week, month, and year was really something users looked forward to because you could unlock banners and trophies for accomplishing your fitness goals. These goals and accomplishments could also be uploaded onto Facebook and Twitter, which allowed users to connect with their friends and share their statistics. The actual act of movement tracking with the Nike Fuel Band received a bit of criticism as people were unsure how accurate the movement tracking actually was. Since the device is worn on the wrist it had a rather difficult time tracking lower body movements and also could not accurately track any type of resistance centered movements such as weight training. This may not seem like a big deal, but when you are really trying to figure out how many calories you burned throughout the day the Nike Fuel Band was significantly off the actual number. Adding to this was the fact that simply wearing it in a car on a bumpy road would count as quality movement and allow you to get more Fuel Points. So, basically, a person could just sit and shake the arm that the Fuel Band is on and it would increase your Fuel Points. The Nike Fuel Band was created as a water-resistant product but was not waterproof. 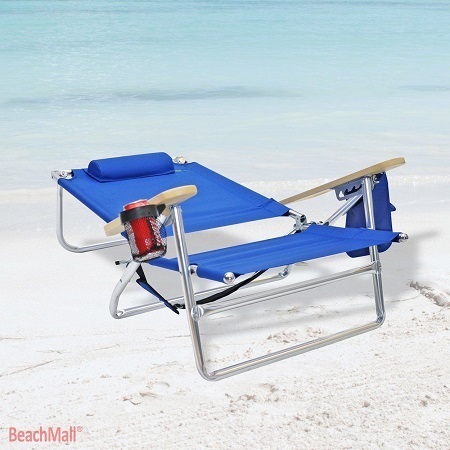 This alienated fitness enthusiasts that enjoyed water sports as their main method of exercise. Water-resistant and waterproof are two significantly different things and users who wanted to use the Fuel Band while surfing, water skiing, or swimming were simply unable to do so. There were also mixed criticisms on how much the achievement and trophy system the Fuel Band used actually motivated people to exercise. While some say that offering these types of achievements and trophies through gaining Fuel Points was simply not enough to truly motivate people to engage in a healthier lifestyle, others would argue that being able to track and unlock these goals was a great way to get people to exercise because it gives them tangible goals to achieve. Also, allowing users to upload their statistics to Facebook and Twitter to share with their friends was seen as a major reason people used the product. Having your friends and family congratulate you on achieving your goals using the Fuel Band was a major motivating feature for people simply because having friends and family cheer you own makes you want to continue to improve. In order to positively market the Nike Fuel Band, the company enlisted high profile celebrities and athletes to promote their product. Jimmy Fallon, LeBron James, Kevin Durant, Lance Armstrong, and Serena Williams are just some of the big names Nike used to promote this product. The Nike Fuel Band also released a second edition in late in 2013. The Nike Fuel Band SE came with more colors, a longer-lasting battery, more social features and Bluetooth 4.0. The second edition would be the last, however, as other companies such as Jawbone, Misfit, and Fitbit were beginning to corner the movement tracking market. Though there was a rumored budding relationship between Apple and Nike on a brand new type of movement tracker it never came to fruition and in April 2014 the product was discontinued. Needless to say, the Nike Fuel Band paved the way for movement tracker technology and allowed other companies to learn and improve on this now billion dollar industry.